The all-new STREET ROD™ is built for this city! It's time for change. 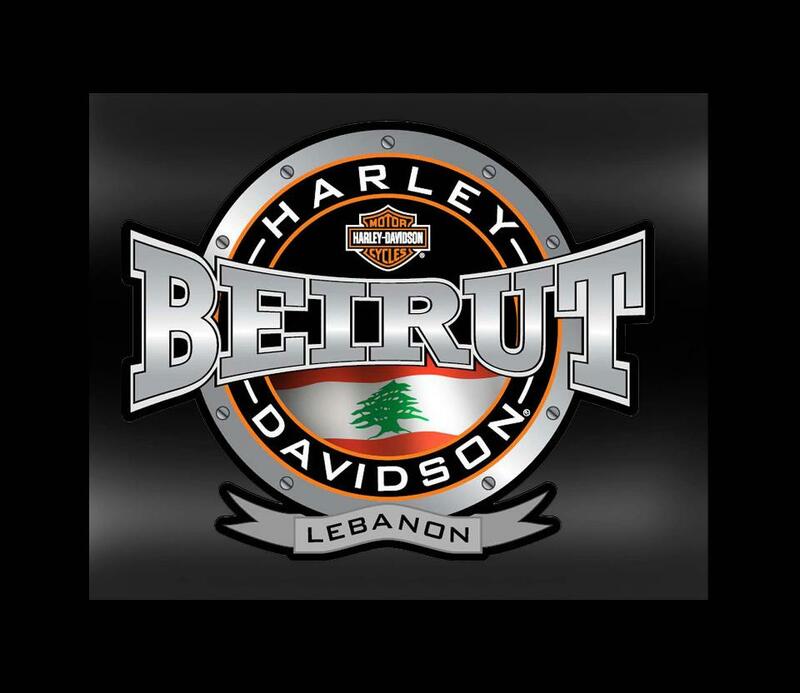 Own it now for $10 a day at Harley-Davidson® Lebanon.